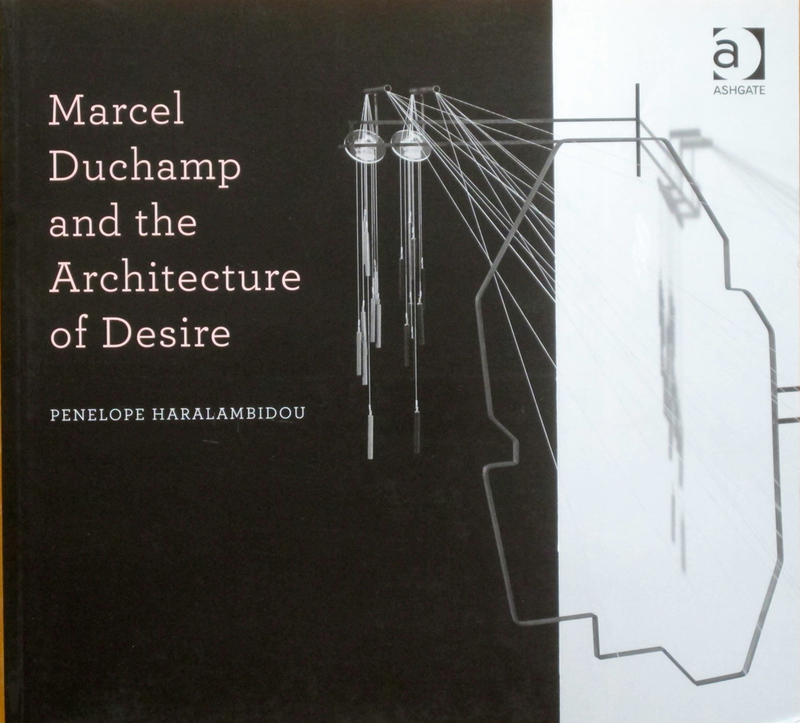 I just received this – having heard Penelope speak about some of this work I can’t wait to get into it. It also has a few images of mine at the back, one of the body project drawings and one each from Instruments Five and Six. 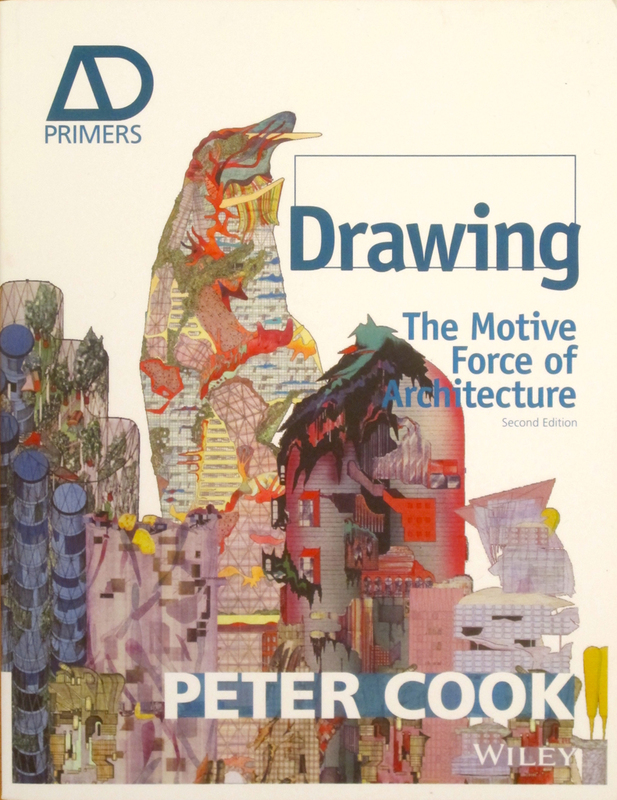 There is a new edition of Peter Cook’s excellent book on drawing, “Drawing, The Motive Force of Architecture”. It also includes an additional section with, for instance, a wonderful new Mark West drawing, Smout Allen’s composite drawing/model for the Egyptian Museum, a couple of Perry Kulper’s finest and some of Marjan Colletti’s Metalika drawings. 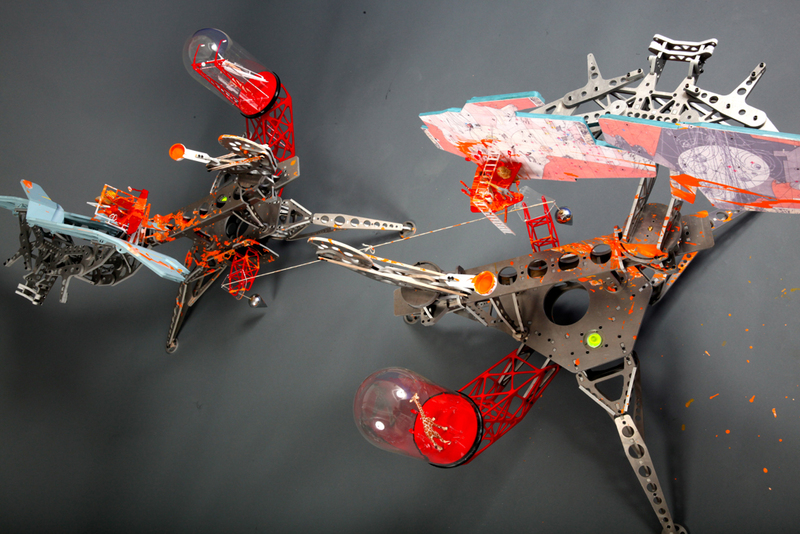 And another of my drawing instruments in action. Well worth a look! The cover, taken with a flash. 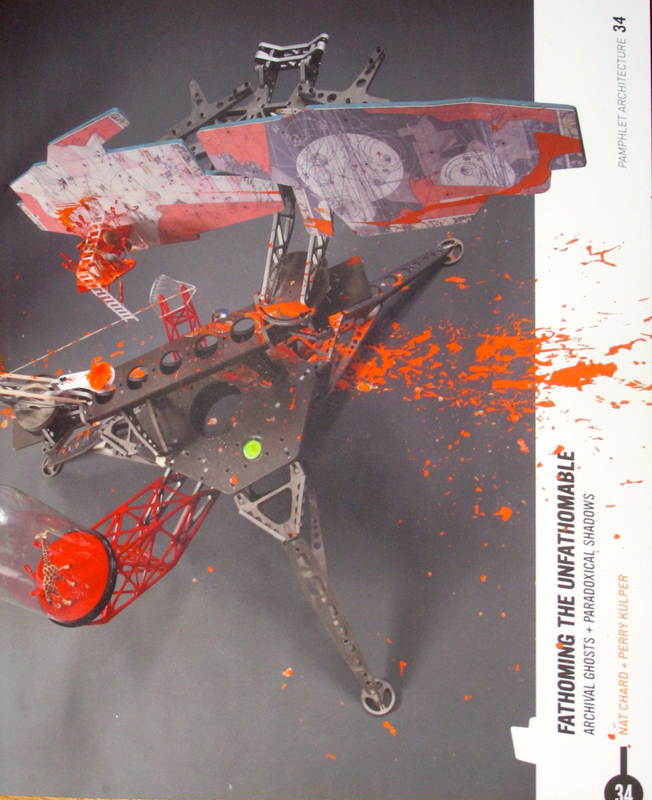 As it has been advertised on the Princeton Architectural Press website (see here), here is the cover of Pamphlet 34. 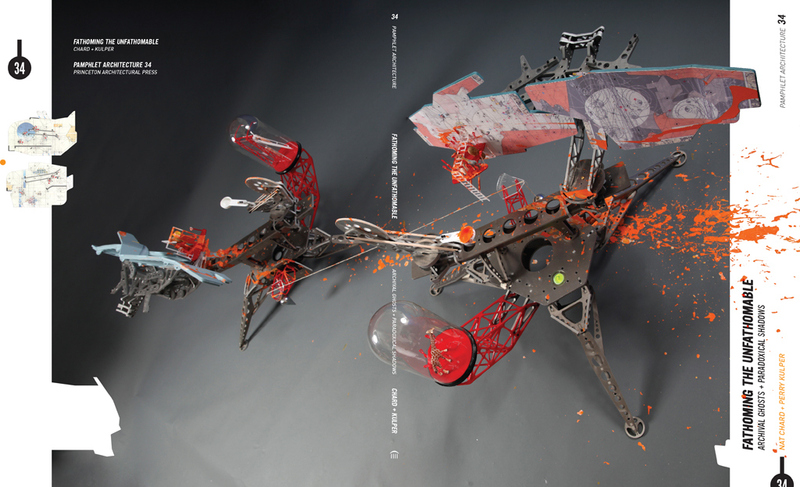 The edition covers a range of work by Perry Kulper and myself including some new collaborative work that plays out some of the ideas we have been working with individually. It is also available on Amazon, see a few posts back for links. Working with Perry worked out well and we are in hatching a few new plots at the moment.